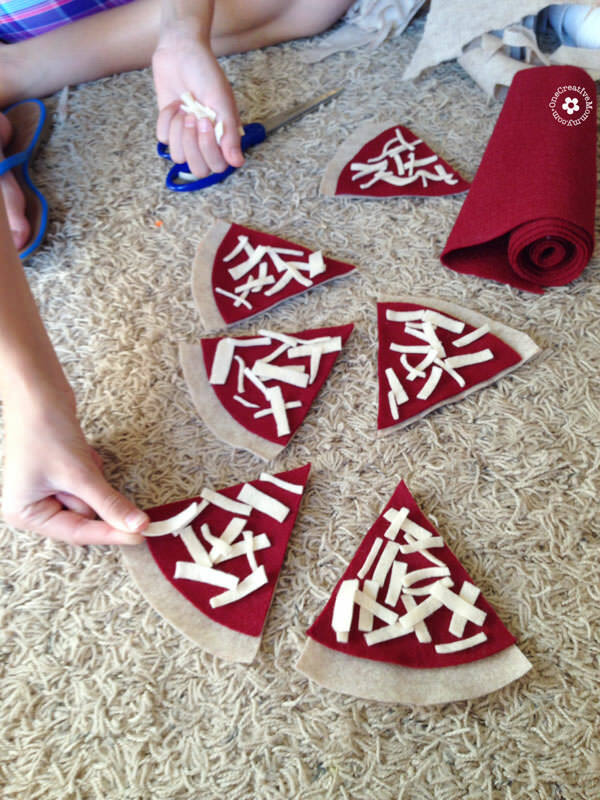 A few weeks ago, I was invited by Emily at Nap-Time Creations to participate in her Felt Food Week. Since I am totally addicted to felt food, of course I said, “Yes!” So, today, I get to share a Fall-themed felt food tutorial on her site . . . and . . . I get to offer you the coolest giveaway ever! (I wish I could enter. More on that at the end of the post.) Ready for some felt pumpkins? As you can see, Boo is quite proud of them. (And to be honest, so am I!) 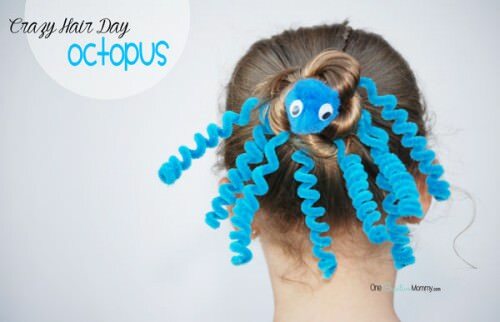 The real thing turned out so much cuter than what I had pictured in my head. I can’t decide whether to leave them in the kids’ felt food stash or to add them to my Fall decor! What would you do? Ready for the tutorial? 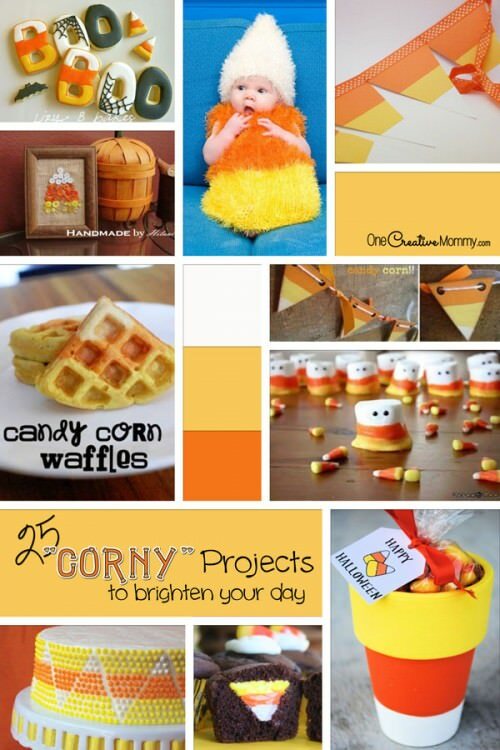 Head on over to Nap-Time Creations to check it out. 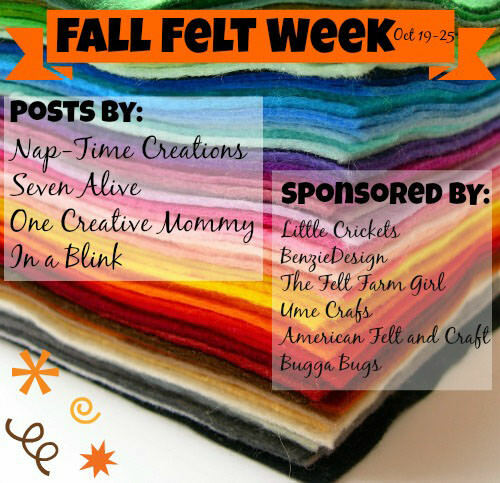 It’s been so fun to participate in Fall Felt Week. I think our whole family will be making felt food forever! When I made the Felt Pumpkins, I made them without the kids’ help. When the kids saw them, they immediately requested that we spend the weekend making some more felt food. They scoured pinterest for ideas, and unanimously decided on Pizza! Here we are figuring out how we are going to create the crust, sauce, and cheese. And here’s our final pizza–complete with an authentic pizza box from Dominoes. The best part about this project is that the kids helped! What do you think? Would you like to see a tutorial? Now, what you’ve all been waiting for . . . the giveaway! Awesome prizes, people! Good luck. (Wish I could win!) Visit this post to enter. 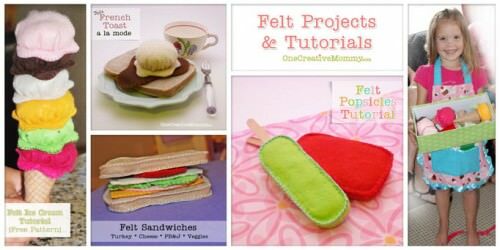 Too busy to make your own felt food? 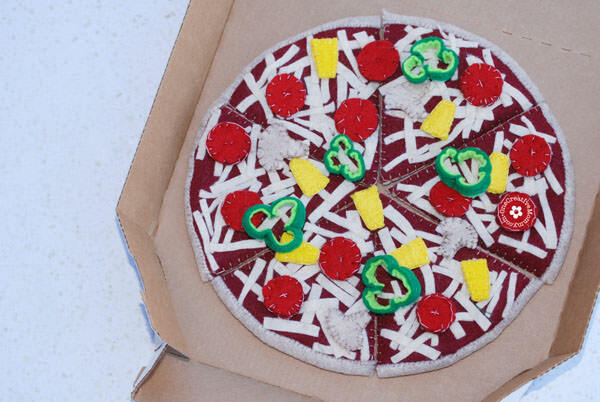 Check out some of these fun ready-made felt food products from Amazon.com. Thanks for stopping by today. I’ve got more great ideas for you. Images below are linked. so fun!! 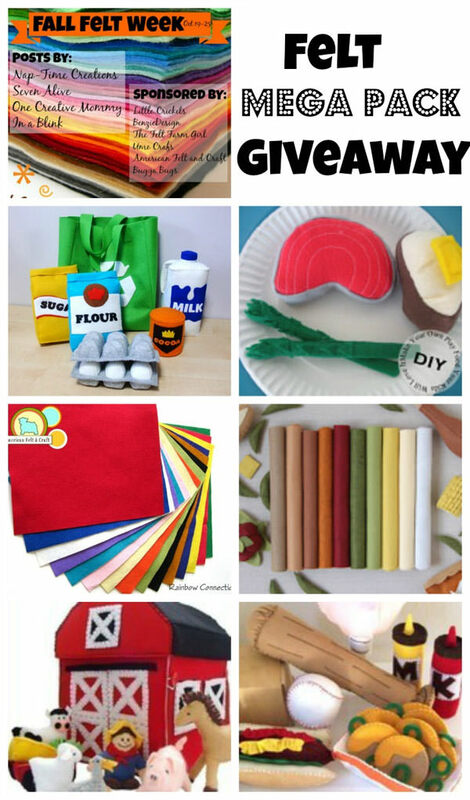 I love all the felty inspiration.. that pizza is SOO fun and I can’t wait to try the pumpkins!! 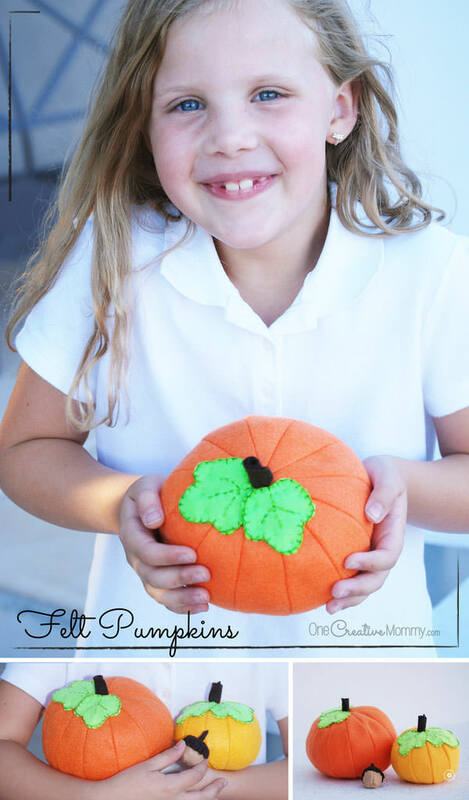 I LOVE these pumpkins, Heidi….is there anything you can’t make with felt? You rocked the PB&J and I love your pizza…amazing! I love those pumpkins and that pizza is so much fun! What a fun project! PINNED!